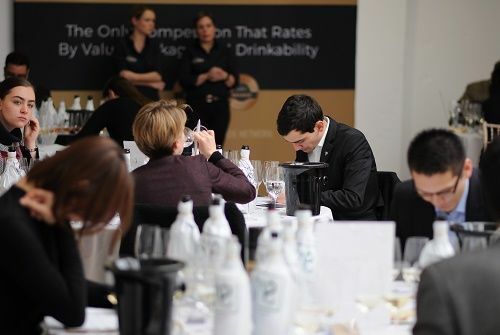 Why Enter in London Wine Competition? Being part of the Beverage Trade Network carries a number of significant benefits. Beverage Trade Network is one of the leading global platforms connecting wineries with importers, distributors, and retailers globally. It acknowledges the profile of the wine in the eyes of trade especially promoting your brand to the importers and distributors globally. London Wine Competition rewards wines that are made well, taste great, offer great value for money and stand out on the shelf. Winning LWC Gold clearly demonstrates the trade how well the wine will be perceived in the market and will give the trade a very good indicator to stock that wine. Here are some of the benefits and reasons on why you should enter your wines in London Wine Competition. 2. Instill confidence in the trade buyer about the marketability of your wine as LWC rates wines by its value, package, and quality. 3. Winners to be showcased at LWC participating events at no extra fees. 9. Gold winners contact data will be sent to all LWC buyers with the intent to make a direct connection between the buyer and the supplier.